Welcome to Ray's New York Pizza & Restaurant! 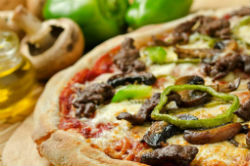 Home of The Thin Crust Pizza! 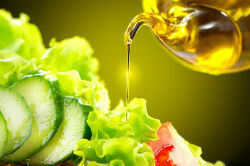 We offer healthy, fresh Italian cuisine using only the finest ingredients and fresh products. 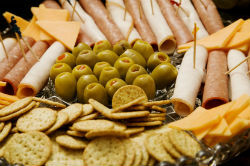 We also have a full line of catering products for you to order for your next event or function. Check out our new inter-active web site - try it once & you'll be hooked!